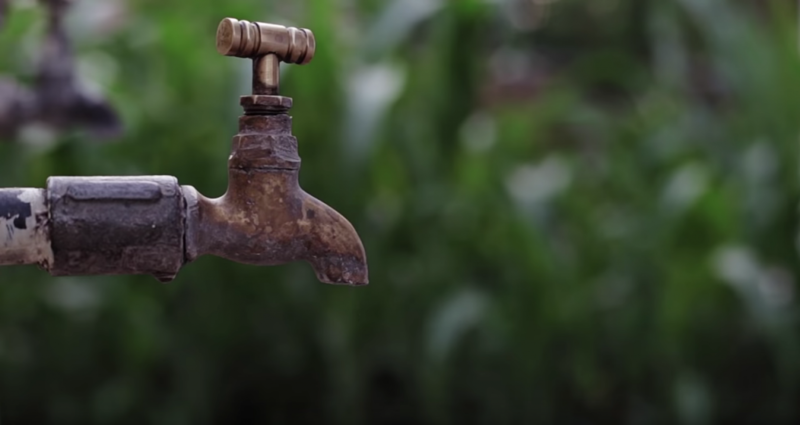 Earlier this week, XPRIZE announced the winner of its $1.75 million Water Abundance XPRIZE, and the recipient, the Skysource/Skywater Alliance, does nothing less miraculous than produce 2,000 liters (528 gallons) of drinking water per day — quite literally — out of thin air. XPRIZE has been hosting “incentive competitions” since 1994 in an effort to promote innovation, abundance, and sustainability, and while there have been notable winners in the past — including the Elastec/American Marine Oil Skimmer and Paul Allen and Burt Rutan’s SpaceShipOne — perhaps none have the same potential for global impact as the Skysource/Skywater Alliance product. 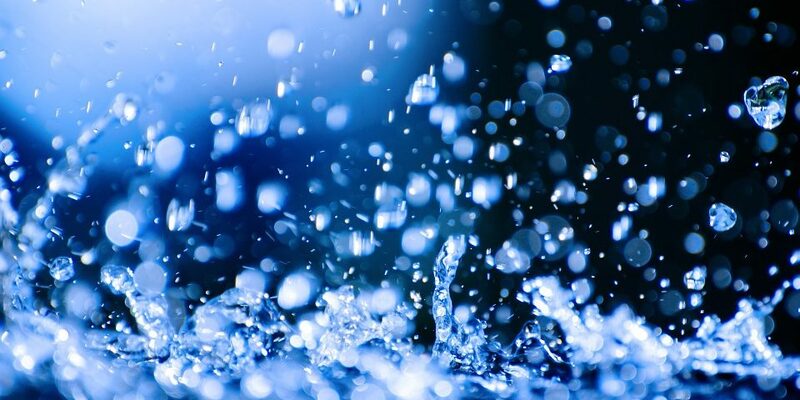 Based in Los Angeles, where droughts are a serious issue, David Hertz, Laura Doss-Hertz, and Richard Groden who founded Skysource/Skywater Alliance are familiar with some of the problems of water scarcity. 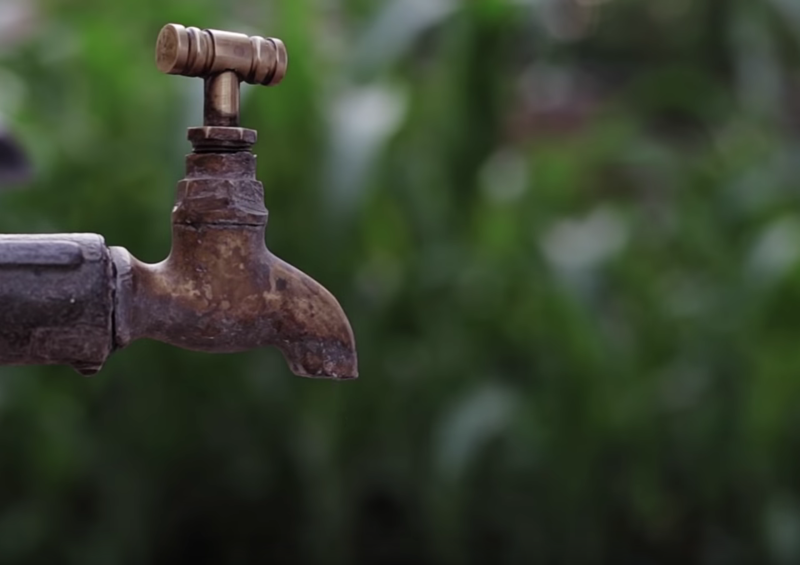 Of course, for the 2.1 billion people around the world without access to properly managed drinking water, lack of water is an even bigger threat. Water shortages affect every aspect of society from health to education and the economy and the suffering that results is catastrophic. Skywater machines capture water vapor in the air and reduce it to liquid in a condensation chamber. The water is then treated with ozone and filtered so it is safe to drink, has a clean taste, and can be stored without the formation of pathogens. While the machines work in any weather, they are most productive in high humidity. The company’s machines that are currently available to the public come in four models, capable of producing up to 30,75,150, or 300 gallons per day, depending on size. However, to win the XPRIZE, the machine needed to be able to produce 528 gallons using 100 percent renewable energy and at a cost of only two cents per liter. The Skysource/Skywater Alliance needed to make a bigger machine than they had ever attempted. Their solution: acquire old shipping containers and create a man-made mini rainstorm inside it. To do so, they heated wood chips to raise the temperature and humidity level in the container to the point that water could be drawn from the wood and the air. Needless to say, the project was a success and the trio beat out 98 international teams — most of them with much better funding—to win the prize. More importantly, the large Skywater Machine is easily replicated in other countries where clean drinking water is scarce. Old shipping containers are often left behind in places where there are more imports than exports and the wood chips used in the prototype can be replaced with nearly any surplus. The Skysource/Skywater Alliance team plans on using the prize money to help get their winning product to the people who need it most. XPRIZE has given out more than $150 million in prizes over the past 24 years, awarding prizes in the areas of education, transportation, robotics, safety, environmentalism, space, and more. Other prizes include the Global Learning XPRIZE, the NRG COSIA Carbon XPRIZE, the IBM Watson AI XPRIZE, and the Shell Ocean Discovery XPRIZE. If the winners of these other competitions produce anything with as much global potential as Skywater, the future is in good hands. Contact us today for pricing and delivery to your location.